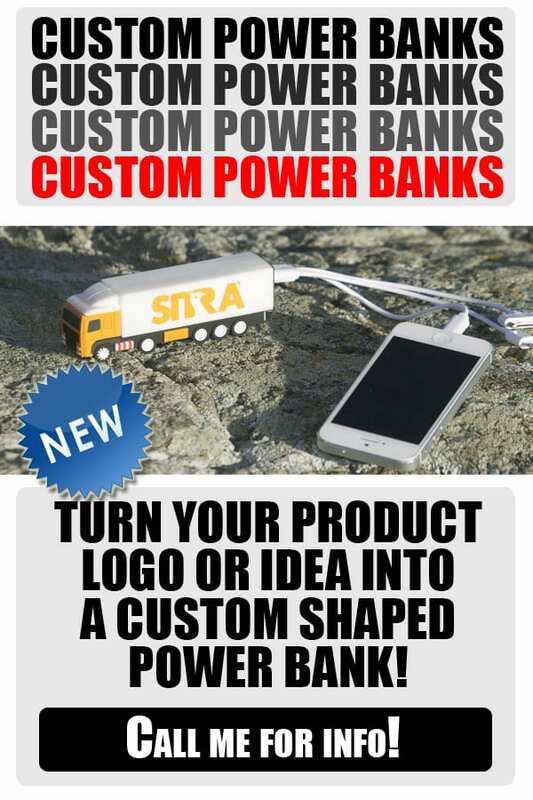 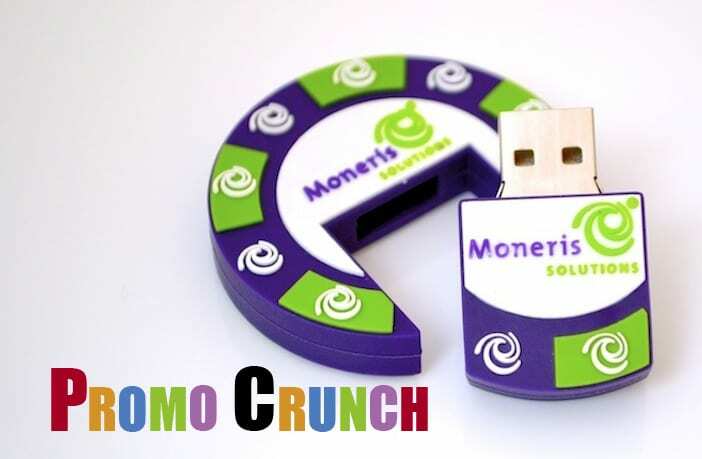 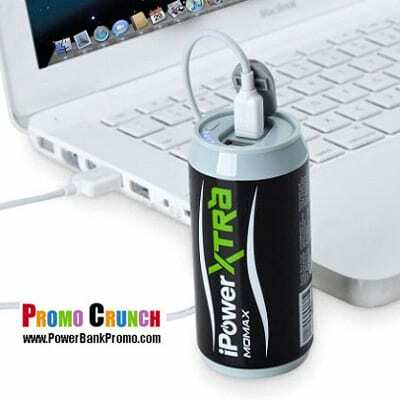 Are you looking to promote custom power banks to your clients? 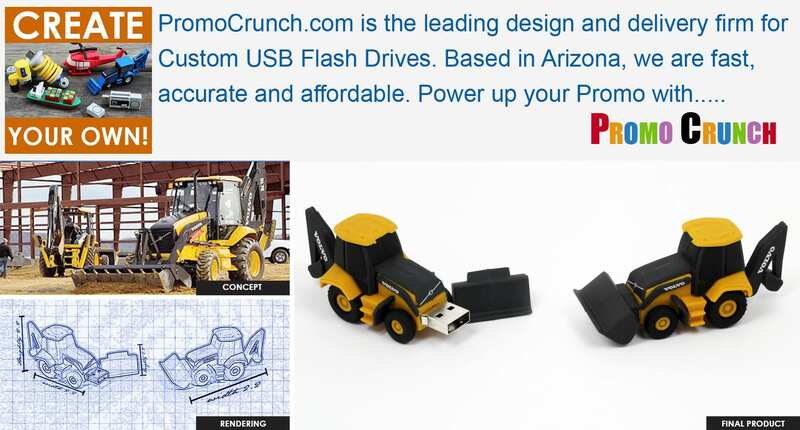 Send this flyer. 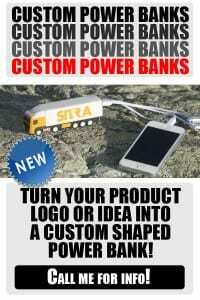 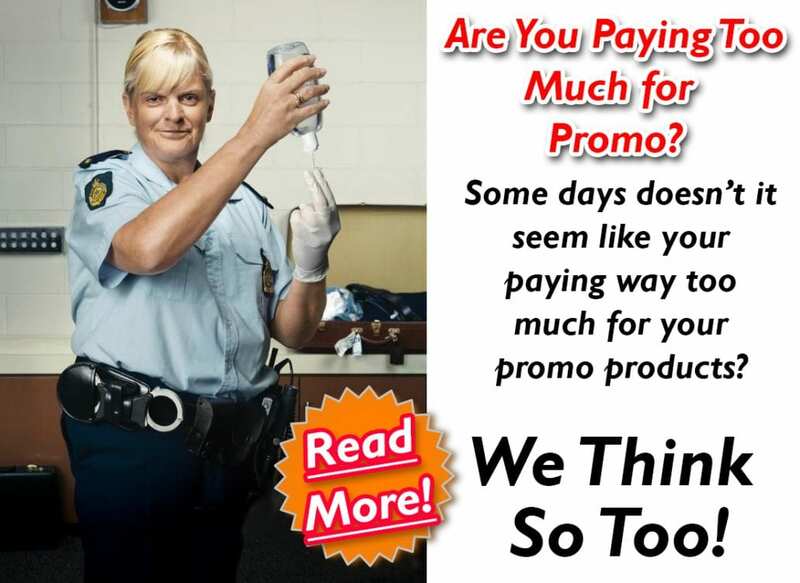 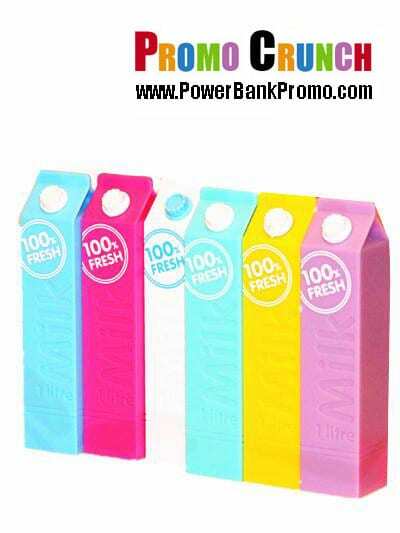 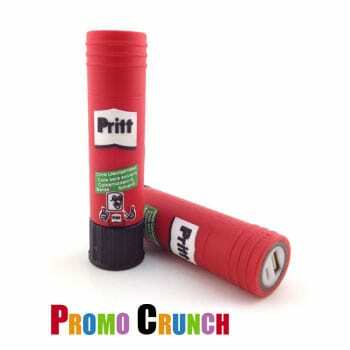 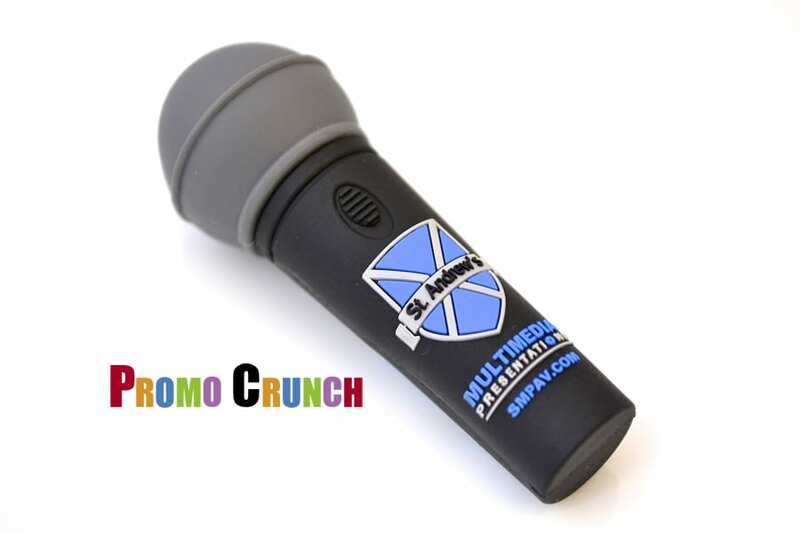 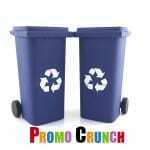 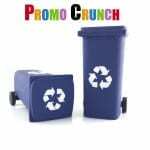 https://promocrunch.com/wp-content/uploads/2015/09/power-bank-flyer.jpg 900 600 admin https://promocrunch.com/wp-content/uploads/2019/01/Logoheader1800x130.jpg admin2015-09-30 19:06:522016-12-01 04:59:04Flyer for custom Power Banks.